“Aten Reign,” James Turrell, 2013. Image courtesy of the Solomon R. Guggenheim Museum, New York. A few weeks ago Pop & Circumstance posted an amazing list of 100 things to do this summer, and it inspired me to make a list of my very own. On my list, immediately after “drink a bottle of 90+ Rose every night,” was to see the much anticipated James Turrell exhibition at the Guggenheim Museum. So I bought a train ticket. At the heart of the exhibition is Aten Reign, the largest temporary installation Turrell has ever created and the largest and most complicated that the Guggenheim has ever welcomed. 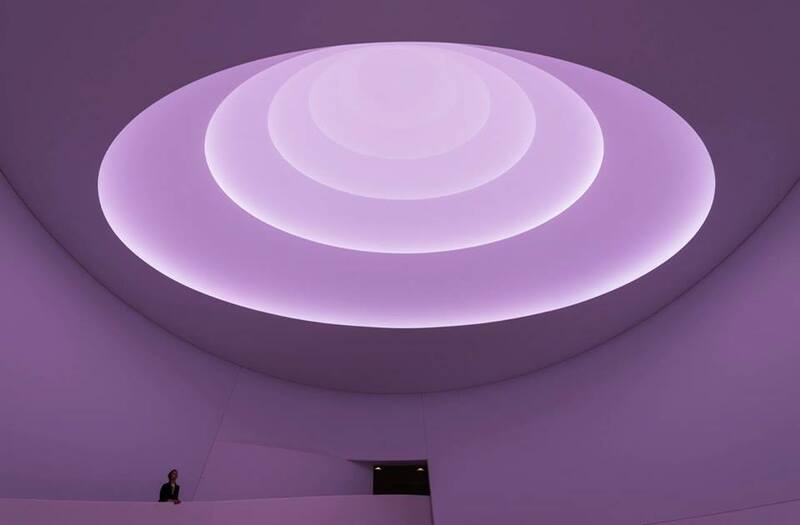 Recasting the Guggenheim rotunda as an enormous volume filled with shifting artificial and natural light, Aten Reign defines Turrell’s dedication to exploring perception, light, color and space. During a cycle lasting about 60 minutes, Aten Reign turns every shade of the rainbow, seamlessly. One minute Tiffany blue, the next pomegranate – you see light like never before. Not at an object illuminated, but light itself. 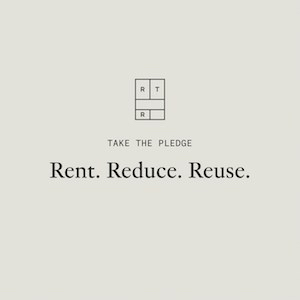 A quick editorial disclaimer….Turrell is one of my favorite contemporary artists. His life story, with all the twists and turns one could imagine from a talented artist, and his obsession to complete Roden Crater, a project that he started in 1974 and encapsulates his entire oeuvre…I love the man. With that said, Aten Reign is not to be missed. James Turrell is on view at the Guggenheim Museum until September 25. After you go, I recommend a glass of wine with lunch at the Armani Ristorante. The risotto is delicious!